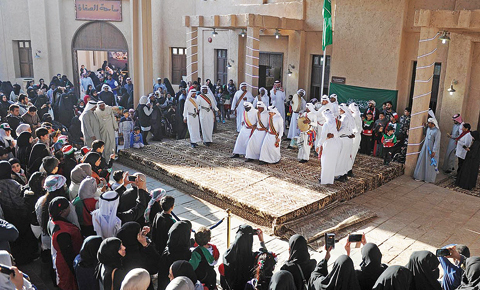 KUWAIT: The Gulf Popular Heritage Festival will kick off tomorrow at the Sabah Al-Ahmad Heritage Village, as several heritage activities will take place for three months. Visitors of this edition of the annual festival will enjoy new expansions and developments recently executed in the village. These include new buildings for entertainment, tourism and cultural events, as well an old Kuwaiti town with all details, big theater and new rest areas.